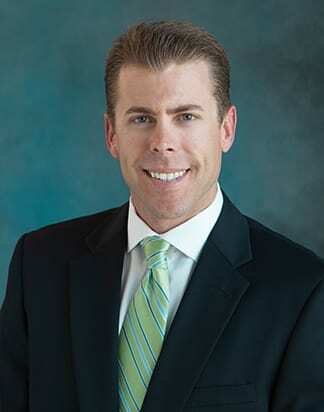 Peter Bethea has joined Costa Mesa-based Westar Associates as a Leasing Manager. Costa Mesa, California, May 26, 2016 – Peter Bethea has joined Costa Mesa-based Westar Associates as a Leasing Manager, handling the daily leasing activities for the company’s two million-square-foot retail portfolio in Southern California. Bethea will handle the leasing of more than a dozen neighborhood and community centers in Orange, Los Angeles, Riverside, Santa Barbara and San Luis Obispo counties. Westar’s projects include two new developments: Sendero Marketplace, a 98,000 square foot neighborhood center under construction in the new master-planned community of Rancho Mission Viejo in South Orange County, and Hollister Village Plaza, a 76,000 square foot mixed-use development with retail and apartments in Santa Barbara County. Sendero Marketplace is set to open early 2017, while Hollister Village Plaza celebrated its grand opening late 2015. Prior to joining Westar, Bethea worked in brokerage for five years at Cushman & Wakefield, Inc. in their Irvine / Orange County office. While there, his responsibilities included representing landlords in the leasing of more than three million square feet of retail centers throughout Southern California. Bethea was also an integral part of the geographical growth of the company’s largest Southwest regional retail advisory team. A Southern California native, Bethea graduated from St. Mary’s College in 2008 with a degree in Business Administration. He is an active member of the International Council of Shopping Centers (ICSC), and is involved with numerous charities including the ALS Association and the Leukemia & Lymphoma Society.